One of the main ways that we spread Christmas cheer to our family and friends is through food. 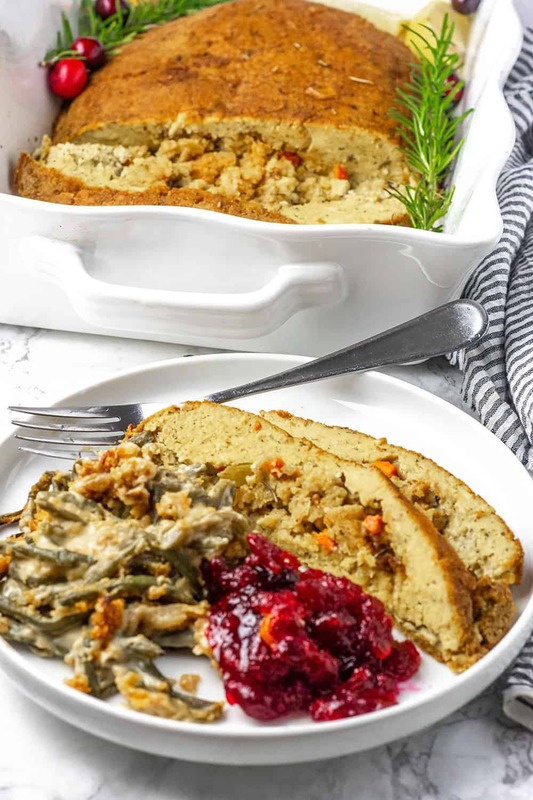 However, it can often be difficult to find vegan options for holiday meals that are both appetizing alternatives for your company and your pallet. Eluxe Magazine shares a list of 25 best vegan Christmas meals of which I’ve selected four traditional meals, made with a modern vegan twist. No matter your food preferences, these plant-based alternatives will surely be crowd pleasers for your Christmas dinner. All recipes are linked below. get-togethersMashed potatoes of any potato variety are a classic side for almost all holiday. However, maintaining that fluffy and creamy texture can be difficult when creating its vegan variation. However, this recipe ensures maximum buttery fluffiness without any added dairy. The trick? Cashews. 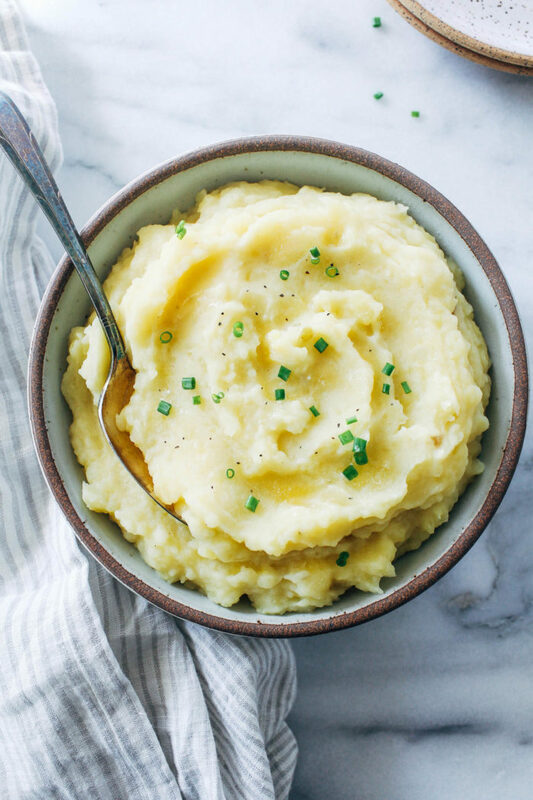 Check out Foodal’s tried and true creamiest vegan mashed potato recipe to find out how. 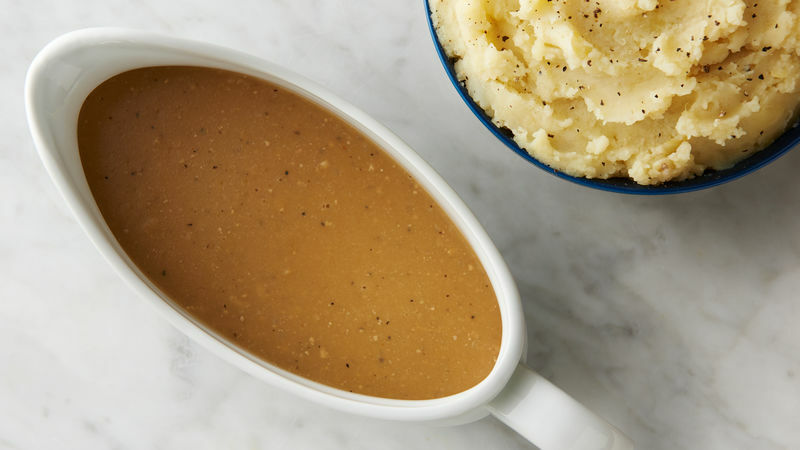 Along with mashed potatoes, gravy is another key side dish and can be drizzled on top of any plate. This recipe is made with mushrooms, port wine and blackberry jam, who knew that vegan gravy could be so fancy! This vegan gravy will be sure to help step up your sauce game for your Christmas feast. This recipe is from acclaimed British Chef Jamie Oliver. Although it is more time consuming the make than traditional gravy, its flavour is well worth the wait. If you live a vegan lifestyle, or just like meat alternatives, you’re probably familiar with tofu.
) takes our Tofurkey (Big Oven’s Vegan Tofu TurkeyYet, favourite soybean to a whole new level. This recipe even looks like a stuffed turkey! Although you may not get your yearly dose of tryptophan (the amino acid chain that makes us tired and relaxed after we eat turkey), you can at least be assured that no animals came to harm in this twist on a classic Christmas special. No meal is complete without dessert. This is epically the cast for Christmas. While most Christmas desserts use lots of butter, eggs and heavy cream, A Virtual Vegan’s website shares how to make a proper Christmas Pudding with the same dark, rich and fruity flavour of its regular counterpart. Although this recipe can seem a bit daunting to create, be it traditional or a vegan alternative, this blog does an excellent job at making sure your Christmas dessert gets you on Santa’s nice list. Whether you live a fully vegan lifestyle or just want to give a twist to your Christmas celebrations, these four recipes are must-tries for a successful holiday meal.